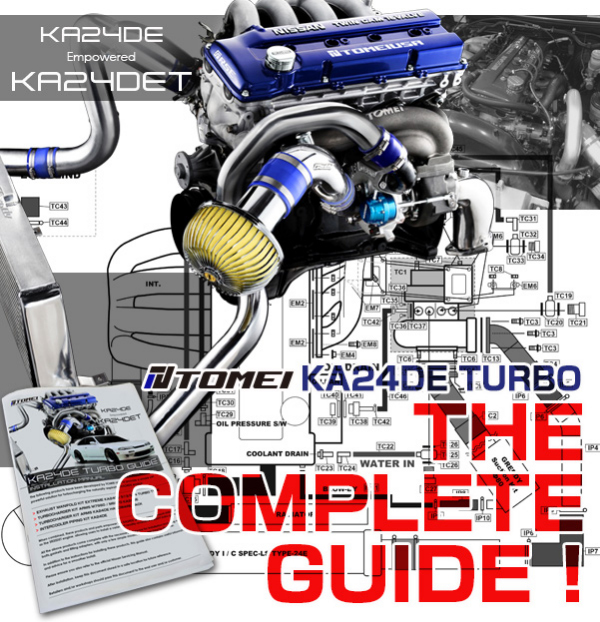 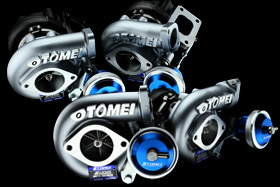 TOMEIUSA KA24DE TURBO THE COMPLETE GUIDE ! 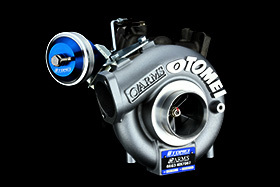 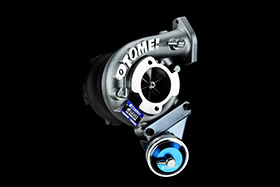 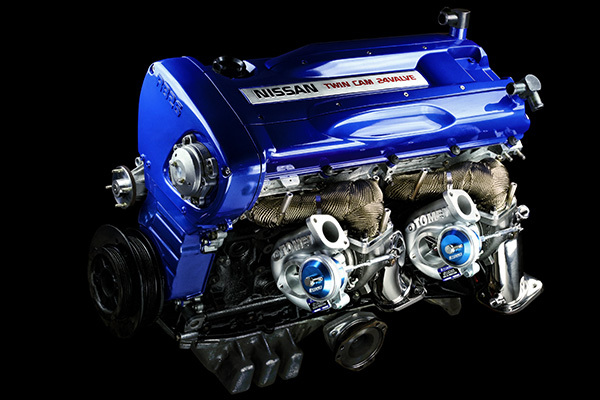 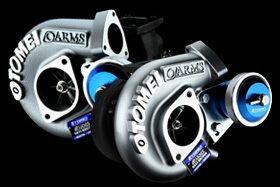 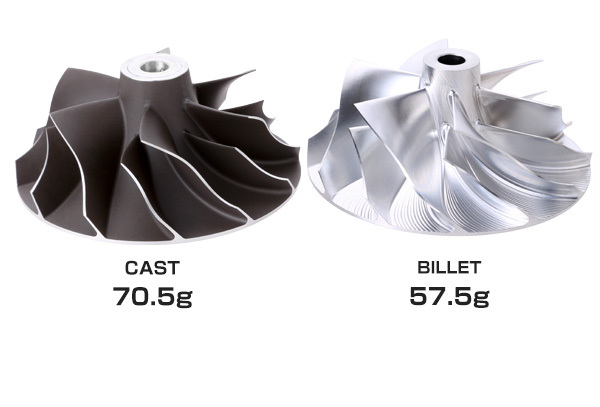 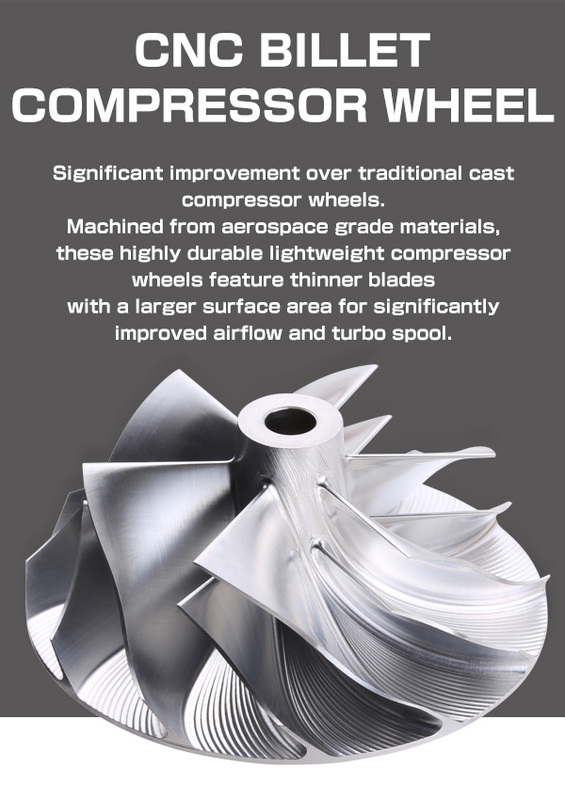 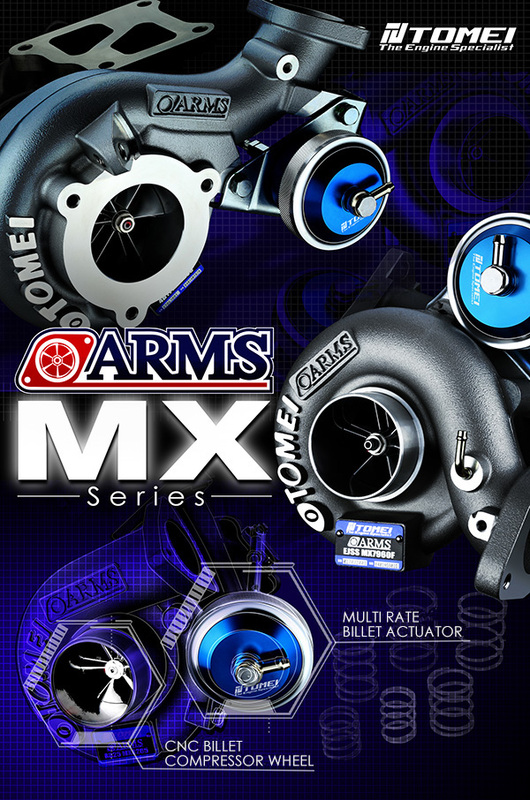 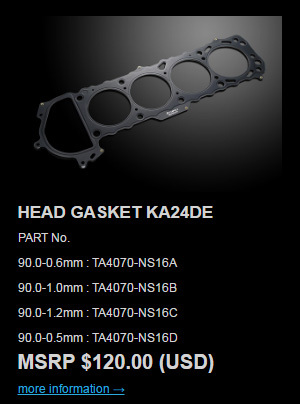 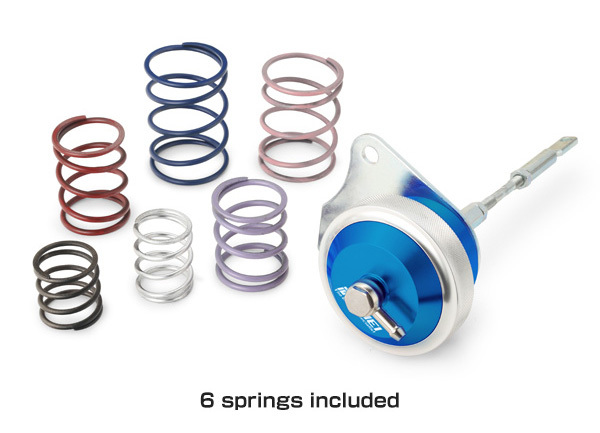 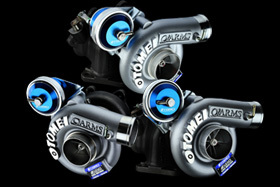 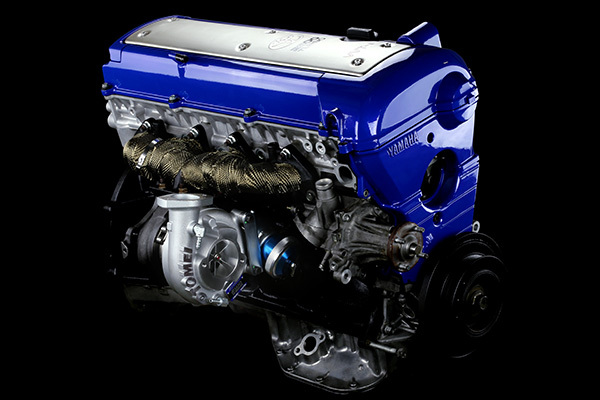 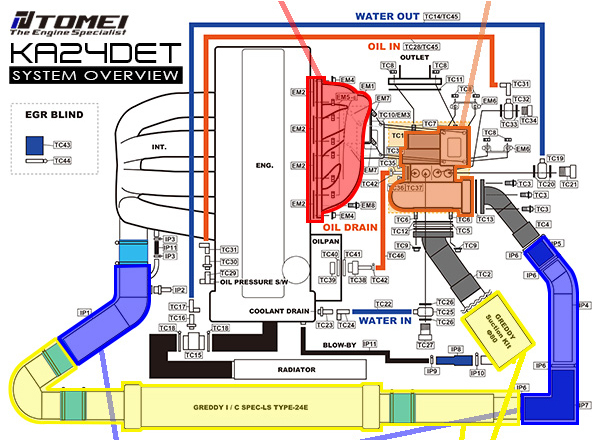 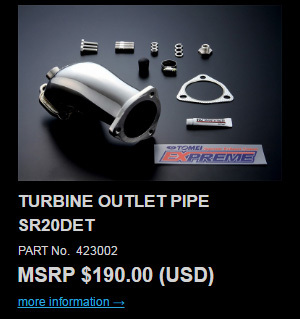 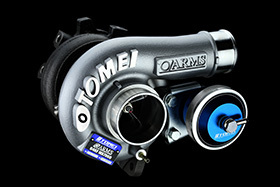 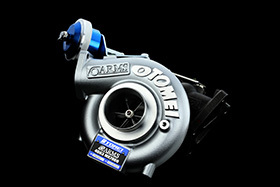 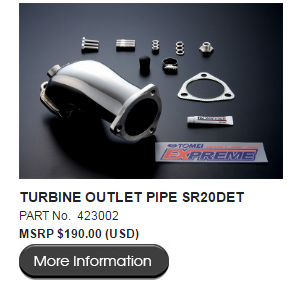 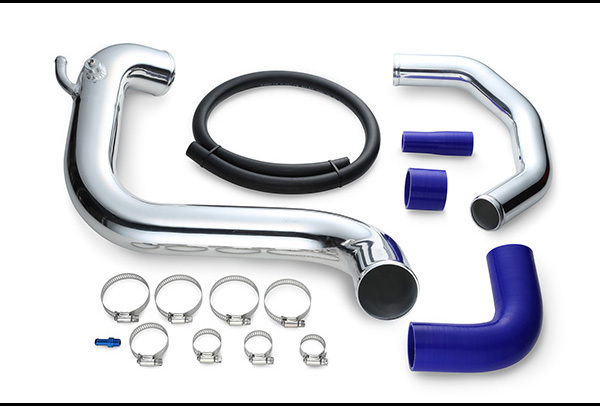 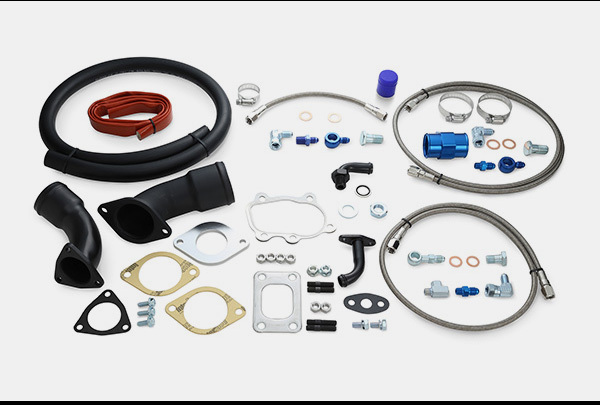 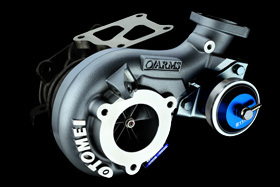 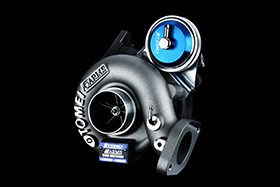 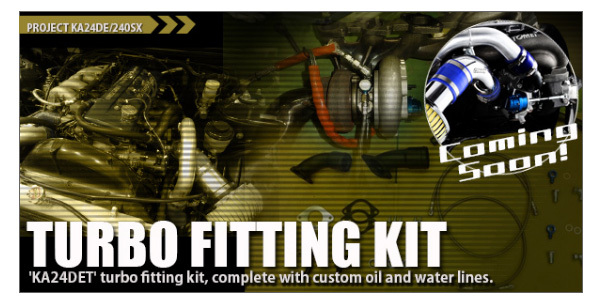 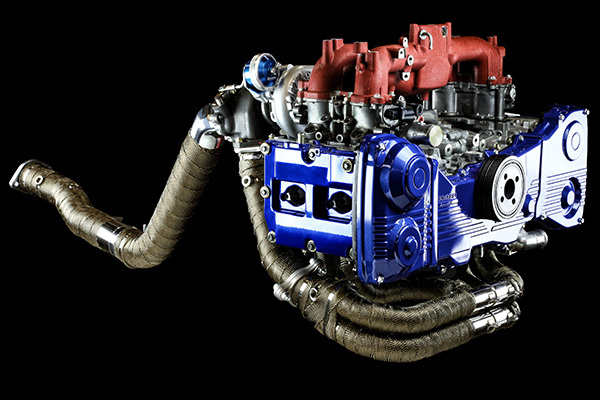 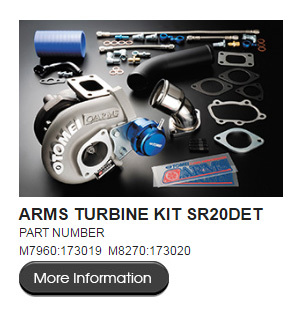 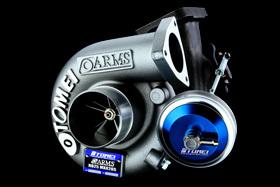 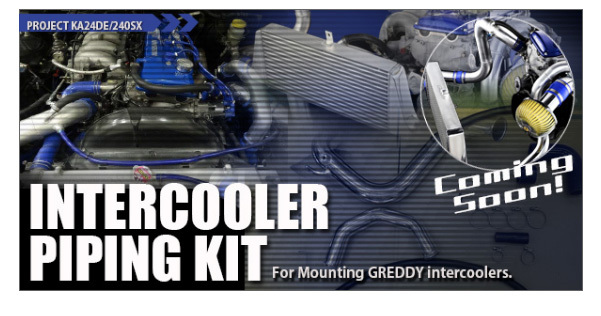 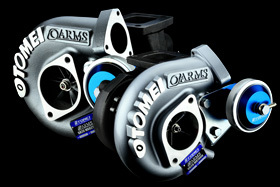 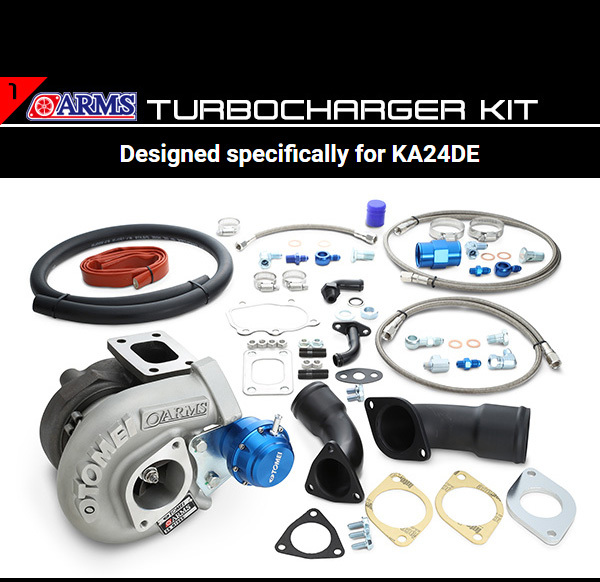 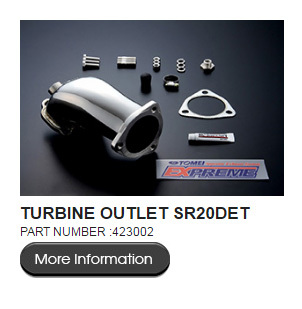 to provide a simple yet powerful solution for turbocharging the naturally aspirated KA24DE engine. 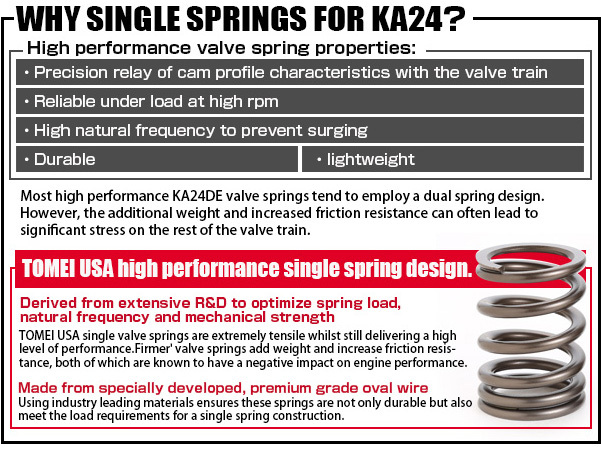 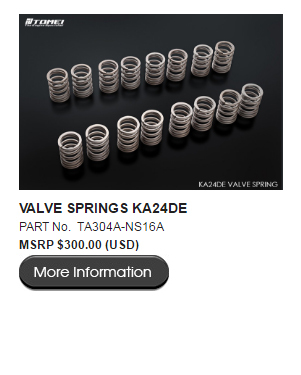 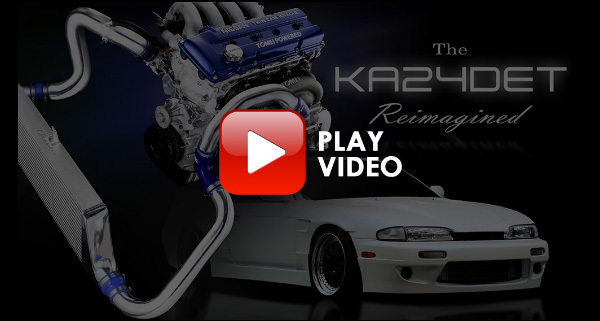 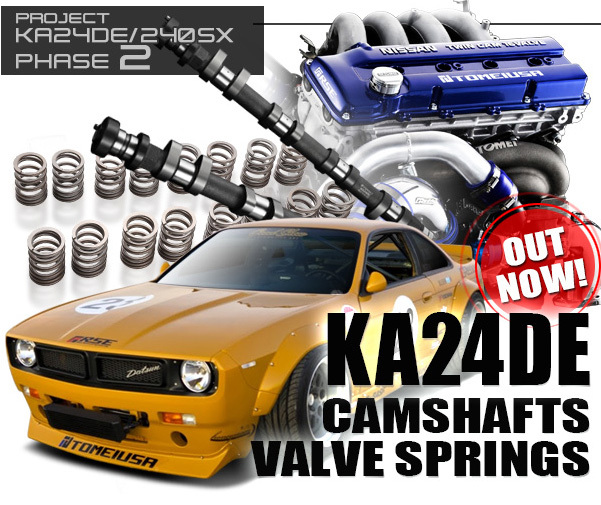 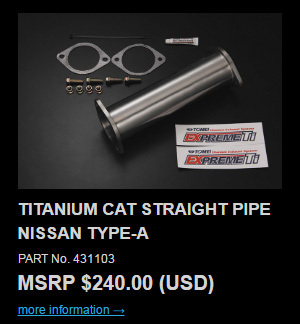 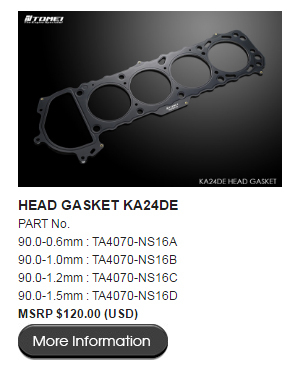 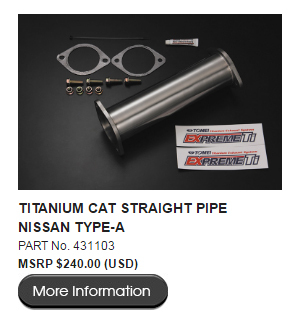 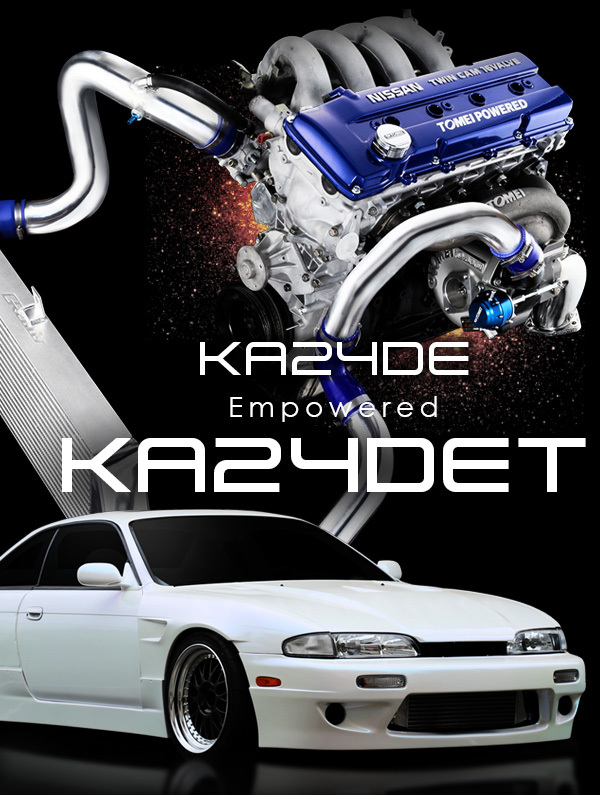 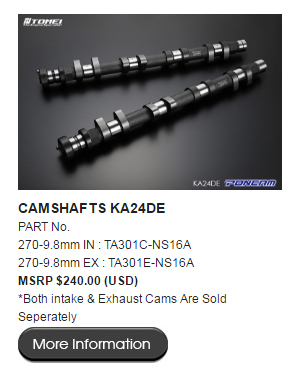 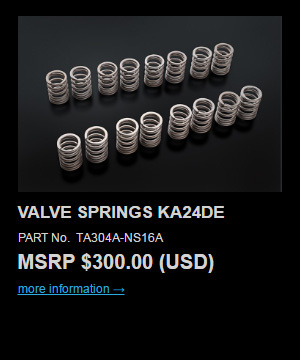 PROJECT KA24DE/240SX PHASE2 CAMSHFTS/VALVESPRING OUT NOW!! 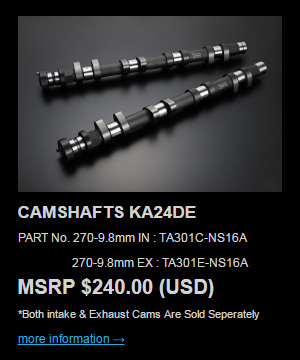 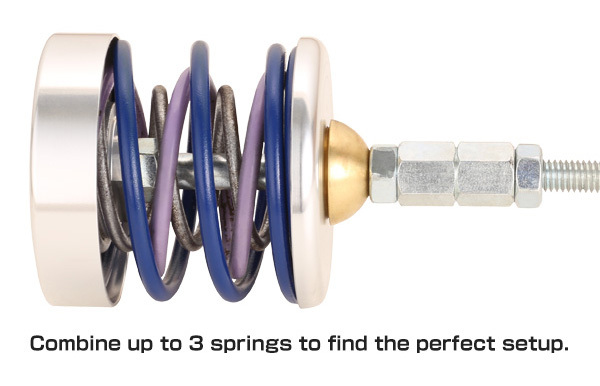 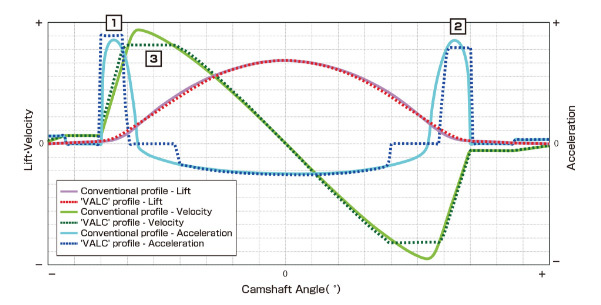 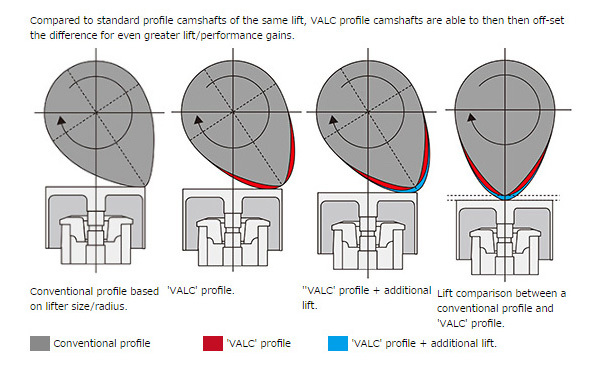 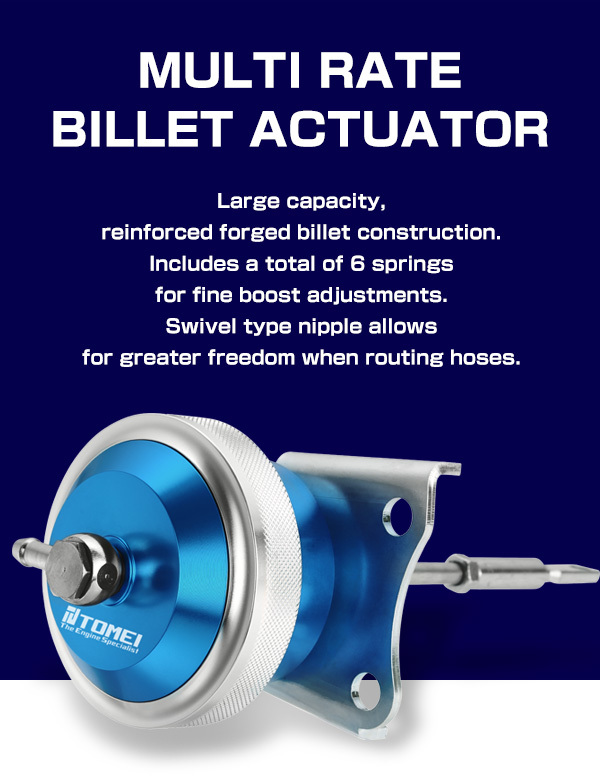 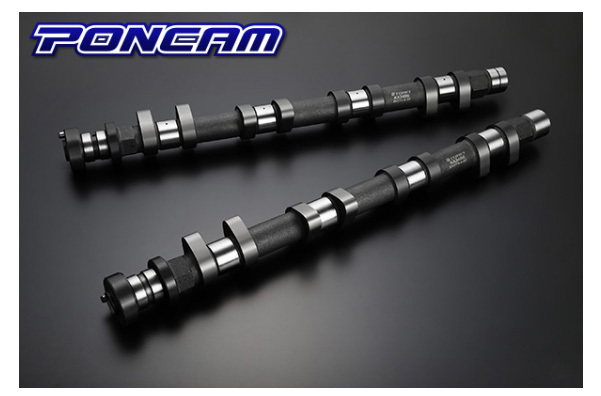 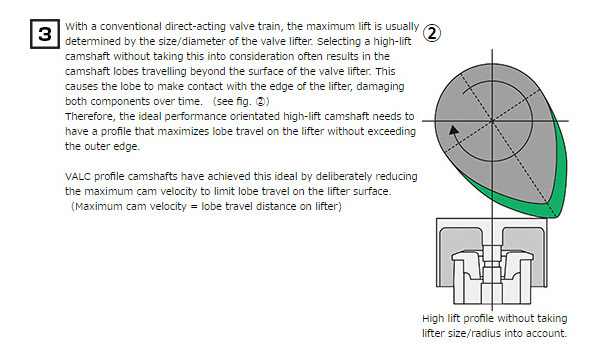 Specifically Designed For High Lift Camshafts!! 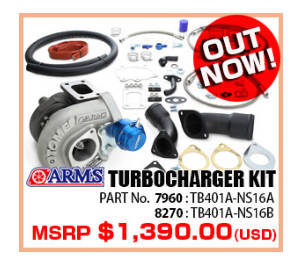 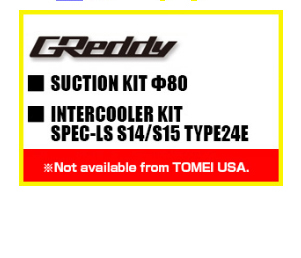 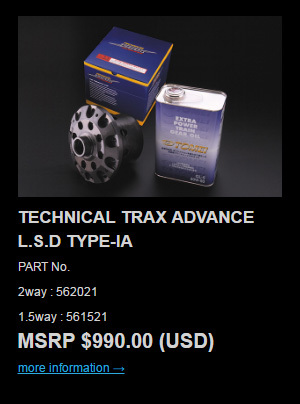 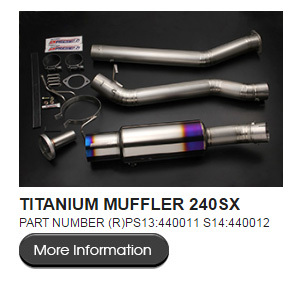 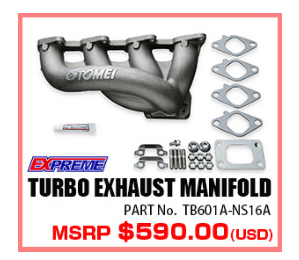 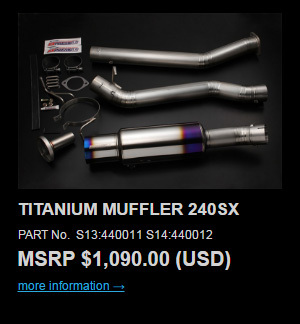 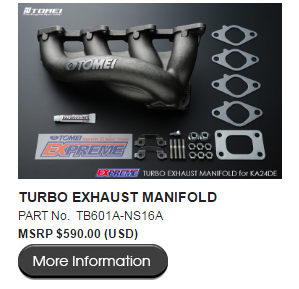 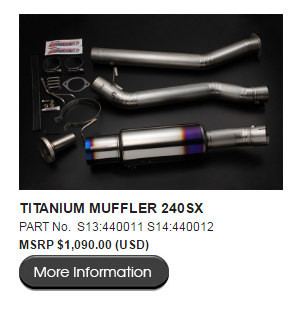 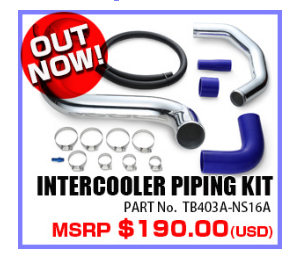 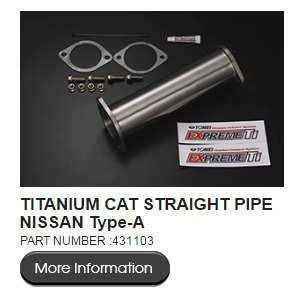 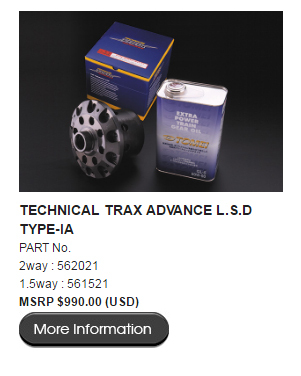 This product is intended for turbocharged engines. 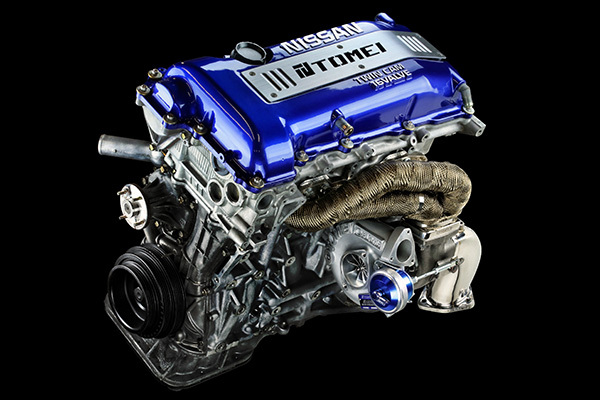 When installing on a naturally aspirated engine, the optimal valve timing will need to be set using adjustable cam gears. 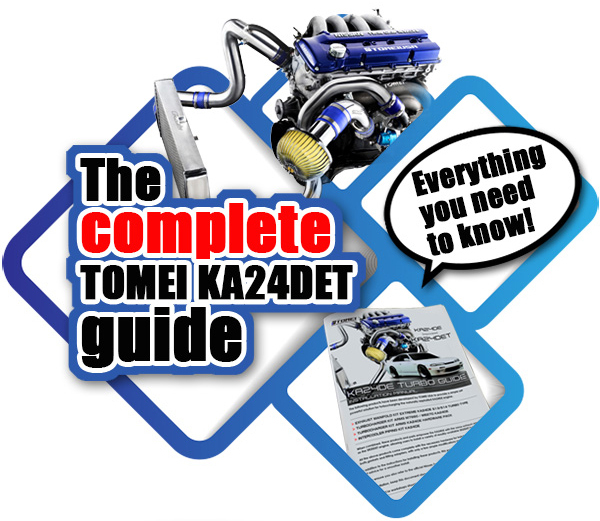 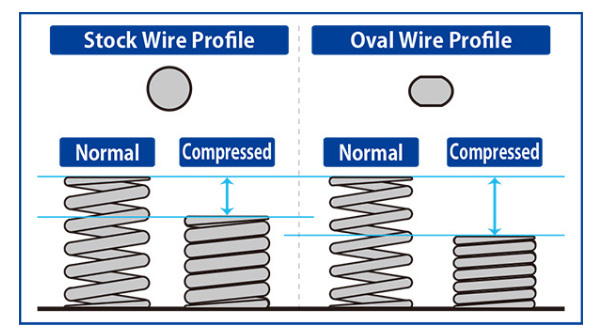 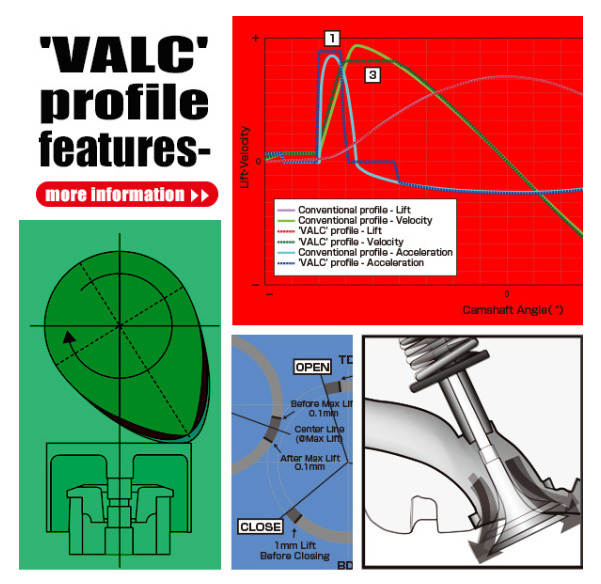 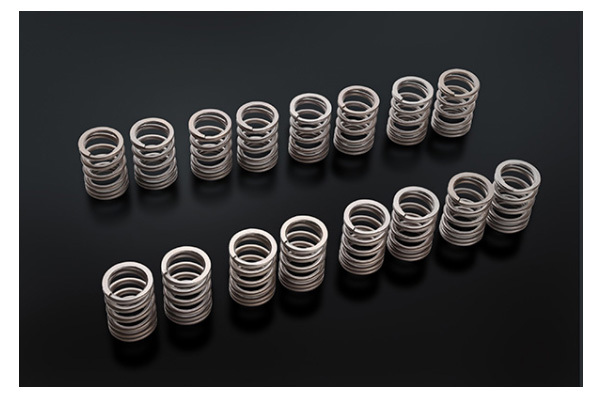 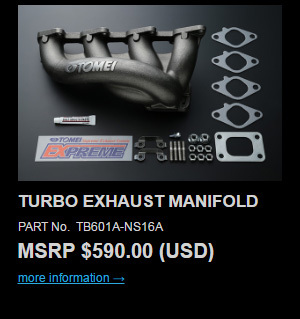 For further guidance on valve timing optimization, please refer to the installation manual and/or the ‘Valve Timing Calculator’ available on the TOMEI USA homepage. 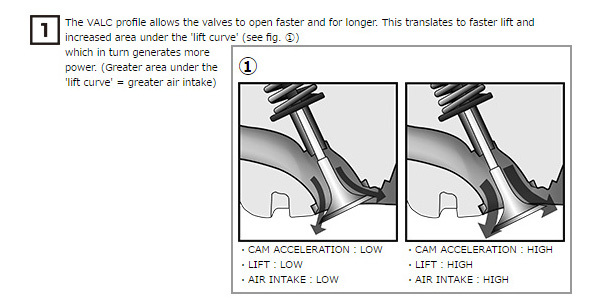 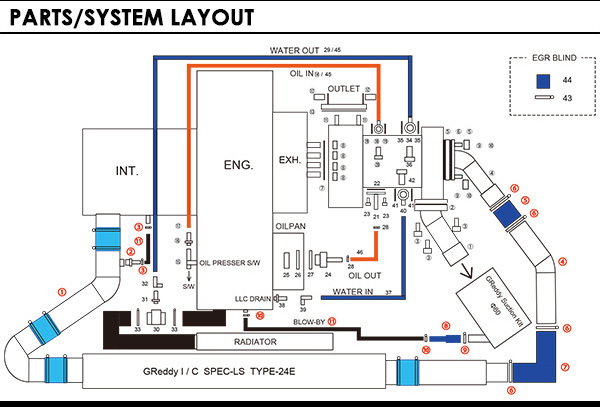 Please note that all adjustments and/or tuning should be conducted based on the specifications of your particular vehicle/engine setup.